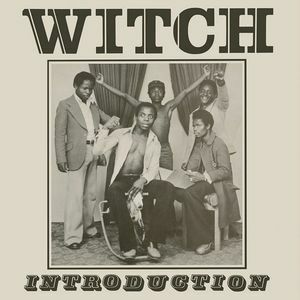 Introduction was a Zamrock record by the 70s Zambian band WITCH in 1972. It was the first commercially released record in Zambia privately pressed by the band and their manager. 300 copies were produced and hand-sold by their manager at shows. The album’s first song ‘Introduction’ starts with lead singer Emmanuel “Jagari” Chanda introducing the band members. This page was last edited on 25 July 2016, at 08:33.